Cuddalore also known as "Kuttalur" is the headquarters of Cuddalore district. An ancient seaport was developed rapidly after the British East India Company obtained trading rights in 1682, but it later declined with the expansion of Madras (now Chennai). It now handles only a small percentage of Tamil Nadu&apos;s foreign trade, dealing almost exclusively with Malaysia and Singapore. Its fishing and shipbuilding industries are slowly growing. It is an important river port and a commercial center. 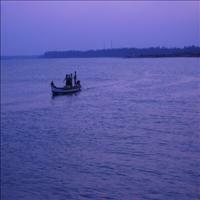 Cuddalore District is lies in the northeastern part of Tamil Nadu State, on the Bay of Bengal coast. Its name is derived from Kuttal-ur ("junction town") and refers to its location near the junction of the Ponnaiyar River with its tributary, the Gadilam. 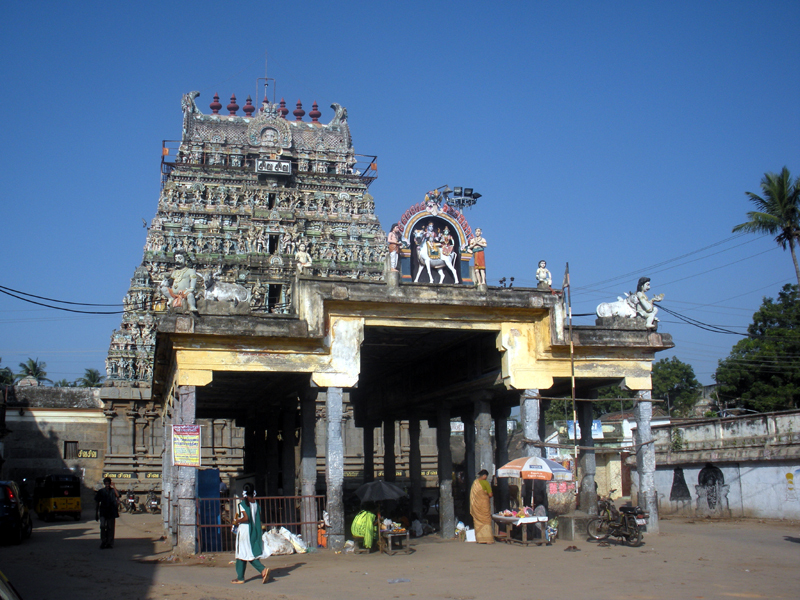 There are many religious spots near the port town of Cuddalore. 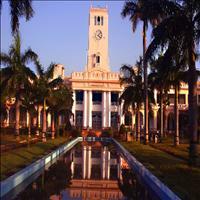 \r\nThe Annamalai University is situated in Annamalai Nagar, which is at a distance of 47-km from Cuddalore. 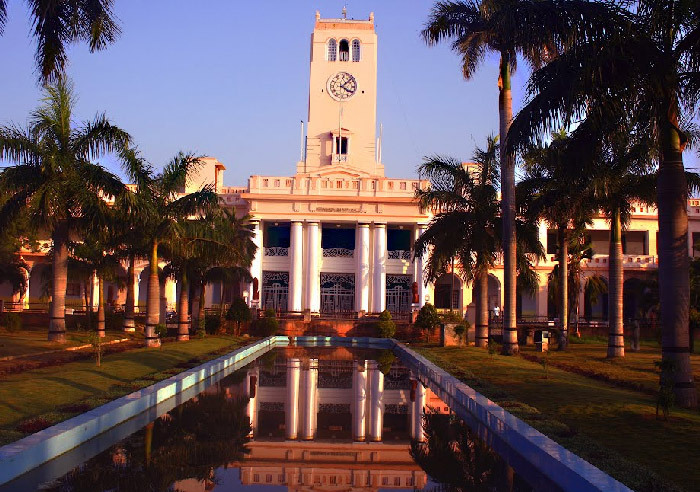 It is one of the greatest centres of Tamil learning and Carnatic music. The late Raja Sir Annamalai Chettiar founded it. 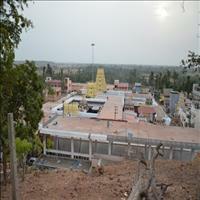 \r\nPichavaram is located at a distance of 56-km from Cuddalore. It ranks among the most exquisite scenic spot with abundant and varied tourism resources. The Pichavaram forest not only offer waterscape and backwater cruises but combines another very rare occurrence- the mangrove forest trees permanently rooted in a few feet of water. 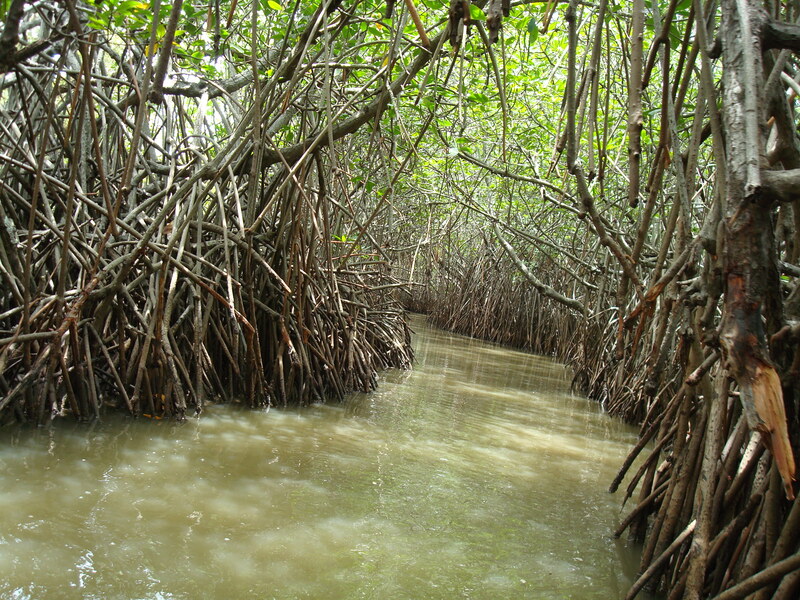 The Pichavaram mangroves are considered among the healthiest mangrove occurrence in the world. 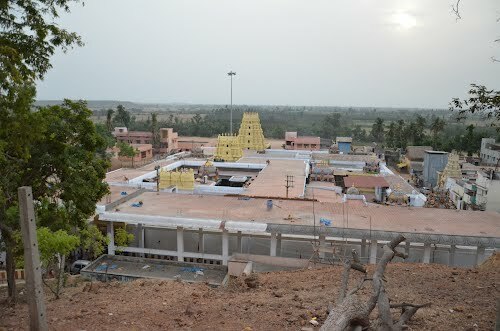 \r\nVridhachalam is situated on the banks of the river Manimukthar at a distance of 60-km from Cuddalore. 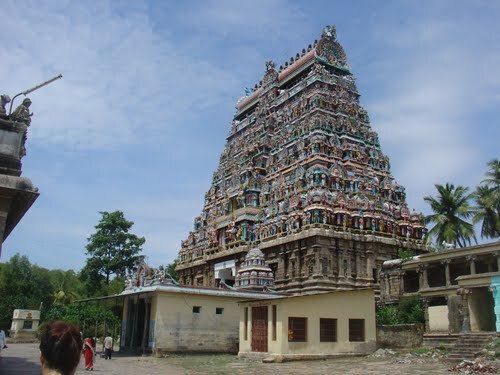 It has an ancient Shiva temple dedicated to "Lord Vridhagirishwarar" and his consort "Vridhambigai". Masi Magam is the important festival in this place when a large number of pilgrims flock to this place to have bath in the scared Manimukthar River. \r\nVadalur, a major tourist attraction is situated at a distance of 34-km from Cuddalore. There is a Satayagnana Sabha popularly called as "Adigalar", an octagon shaped building, which was constructed by Ramalingaswamigal. The four great towers of Chidambaram temple are visible from this building. The sanctum of this temple is separated from the main hall by seven screens. 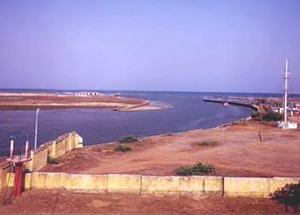 The Cuddalore Port is situated at the confluence of the rivers Gadilam and Paravanar discharging as combined river into the sea. The area is rich in minerals, having lignites at Neyveli, about 40-km from the port and iron ore deposits in Salem district. Tiruppatiripuliyur also known, as Tiruppapuliyur is located in Cuddalore New Town. It is famous for the temple of Pataleshwar, dedicated to Lord Shiva. This temple dedicated to Pataleeswarar (Lord Shiva), has been in existence since the 7th century AD. The existing structure is largely a result of renovations from the 19th century. It has artistically carved pillars, which has been glorified by the poems of the Saivite Saints. 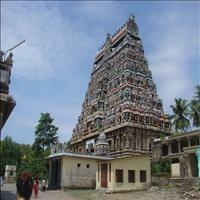 Mannargudi is a place of religious antiquity and legendary importance. The famous Vishnu temple at Mannargudi dedicated to Sri Rajagopalaswami. It was built by the Chola King Kulottunga 1 (1070-1120 AD). The temple is situated over an area of 6 acres of land that commands an imposing view and provides accommodation for thousands of devotees. Thiruvahindrapuram, a calm village of the historical coastal town of Cuddalore, falls in the group of Nadu Nattu Tirupati among 108 Divya Desams. The temple of Lord Devanatha is flanked by the inspiring "Oushadagiri" a herbal drop from the hands of speeding Anjaneya to the battle field of Lanka and the serpentine holy river Garuda Nadhi. Its importance has found place in three puranas, viz. Brahmandam, Brahannardiyam and Skandam.\r\nThe major festivals celebrated in this temple are Brahmotsavam in Tamil month Chitrai, Desikar festival in Puratasi and Masi makam (sea bath) at Devanampattinam, Vaikunta Ekadasi festival in Markazhi / Thai months.